Is NYC bigger than Texas when it comes to releasing government records? A few weeks ago I mentioned that NYC Mayor Michael Bloomberg recently challenged developers to build Web applications with his city's data. The winner, he pledged, would get $5,000 — and a free lunch with Hizzoner. Now, some of the best entrants are up on the Web. My favorites include the dynamic visualizations of the city's budget, thanks to raw releases of data, and an embeddable widget listing more than 5 million property records. Check out the others here. (Thanks to @RobertDoyal for the link). Texas agencies could follow NYC's lead by making data (where technologically possible) open and downloadable in raw formats, like spreadsheets or XML files. (The Texas Ethics Commission and the Texas Legislative Council are already leading the way on campaign-finance records and redistricting files, though their efforts are still limited). Few elected officials in Texas, if any, are promoting this sort of open-government ethic. Sure, many agencies make records available, either in flat PDF files (like the 20MB, 900-page state budget), or behind searchable databases, like child-care records or lobbying reports. Most of the regular updates to these data sets aren't available in the raw formats, however. Getting that requires open-records requests, financial costs (to both requesters and agencies) and delays. (See our red-light camera and congressional travel apps — both of which required more effort than necessary thanks to inaccessible data). 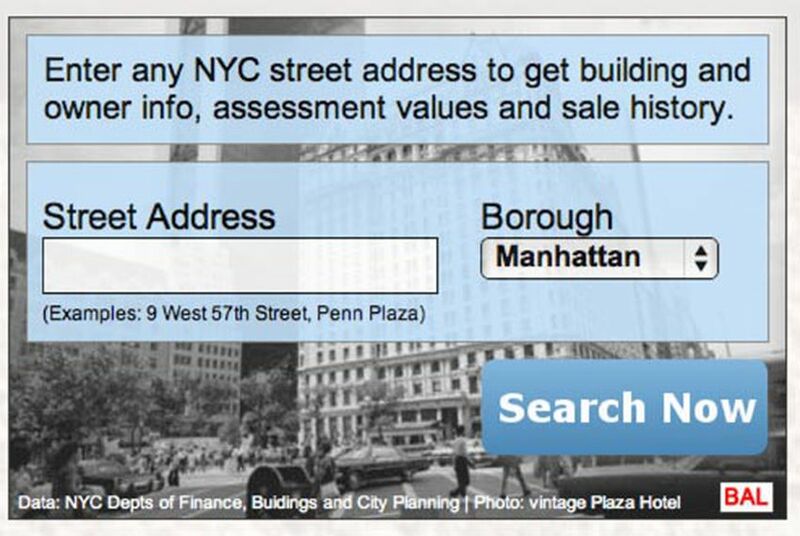 Some of the NYC apps are better suited to local governments, of course. But I could imagine cool apps listing the costs of state road projects, or interactive maps of state parks, or many, many others. Where it's hidden, make it available. Where it's available, make it usable. Where it's usable, make it meaningful. Follow our @TribData account on Twitter.